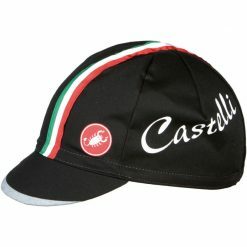 Genuine reproduction of a classic design. 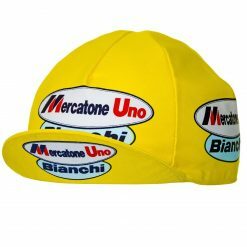 Originally sponsored by the Spanish lottery firm for the blind, the ONCE cycling team was a team full of huge international stars of the 1990’s. 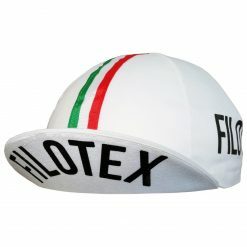 Resplendent on their Look branded bikes and wearing Exteondo clothing, the team included such European pro cyclists as Alex Zulle, Laurent Jalabert, Abraham Olano and Joseba Beloki. 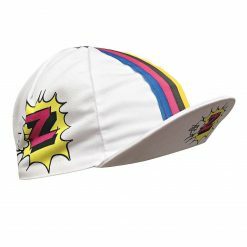 Time trial and hill climbing specialists, the team was always prominent in the Tour de France where it would often change colours from yellow to pink to avoid clashing with the Tour’s coveted yellow jersey. 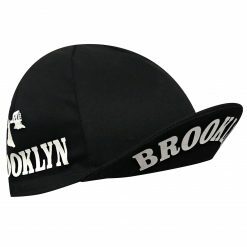 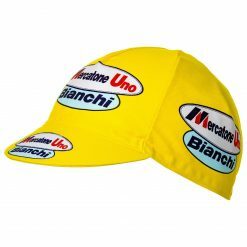 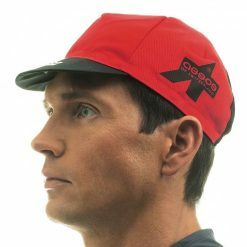 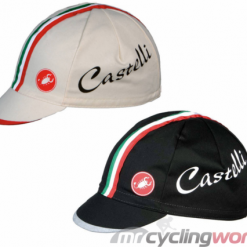 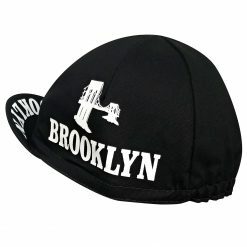 This cap was produced as a ‘neutral’ team item, which meant it could be used by team riders regardless of which colours they were representing. 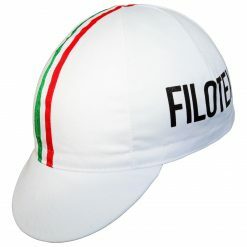 White with black ONCE colours and logos – matches nearly any kit!